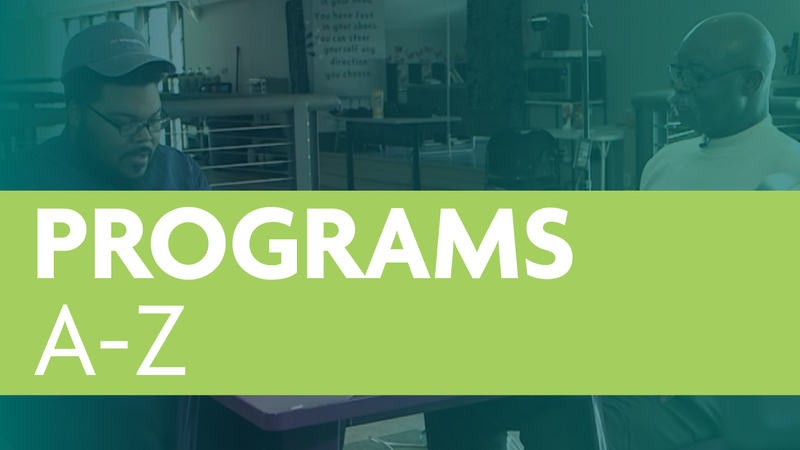 Trusted educational programming is at the heart of WMHT's mission. 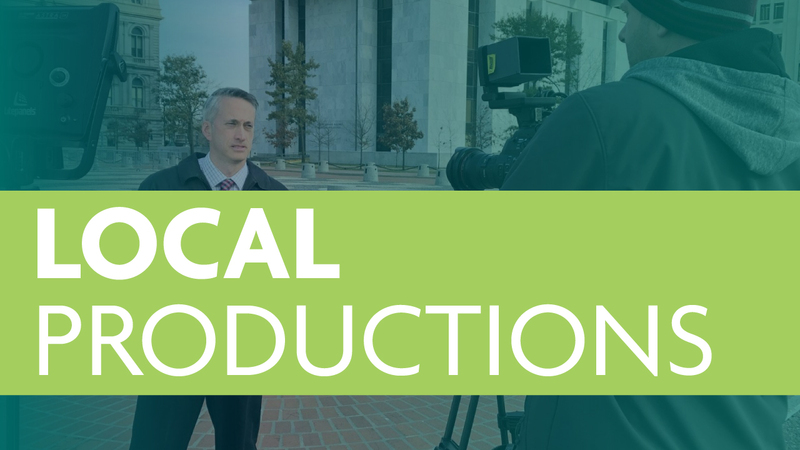 An established member of the Public Broadcasting Service (PBS), WMHT, a member-supported station, inspires audiences in Eastern New York and Western New England to know more, do more, and be more. Click here to report an issue with your television signal. What's on tonight? 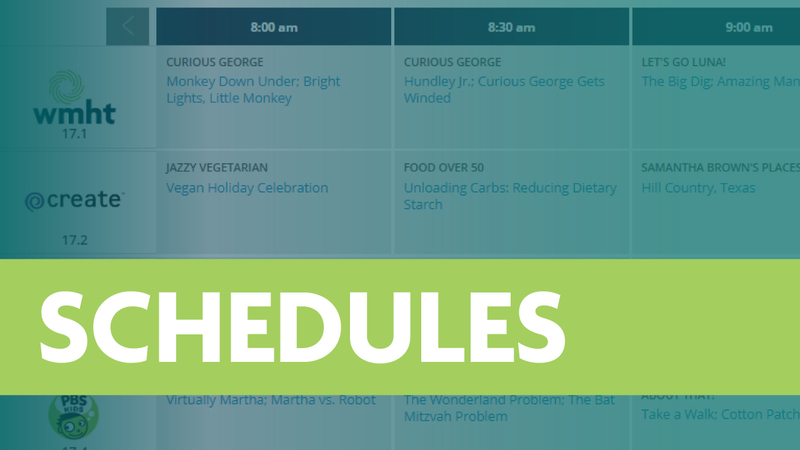 View WMHT's schedules. 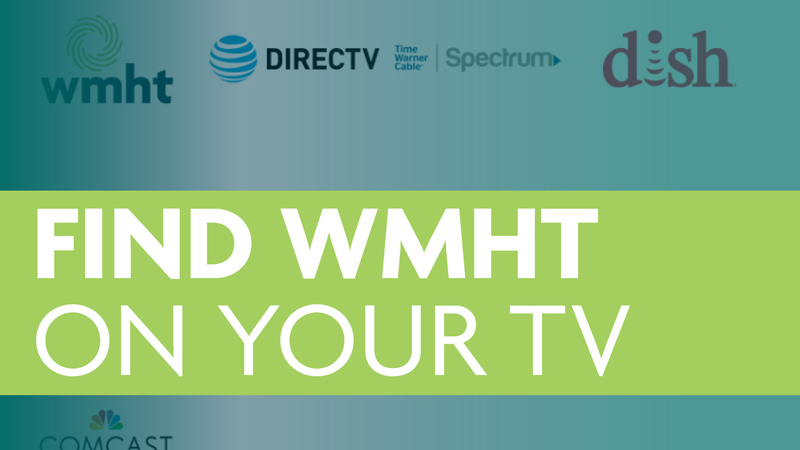 Stream local WMHT programs now. 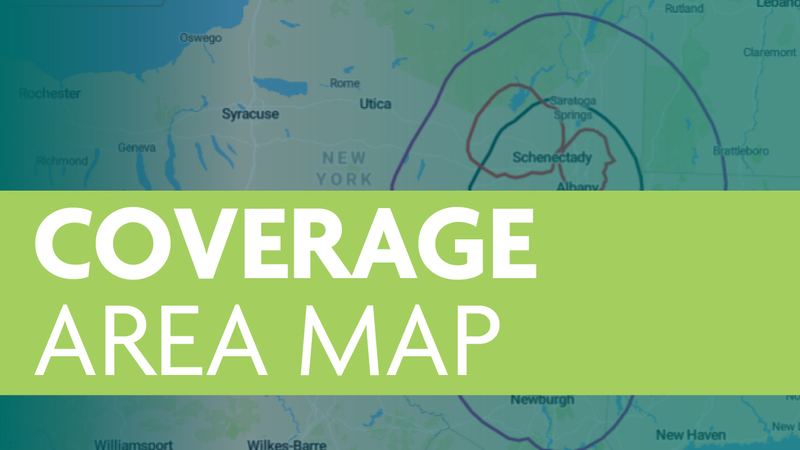 View WMHT's television and radio coverage area. An A-Z list of national public media programs, past and present. 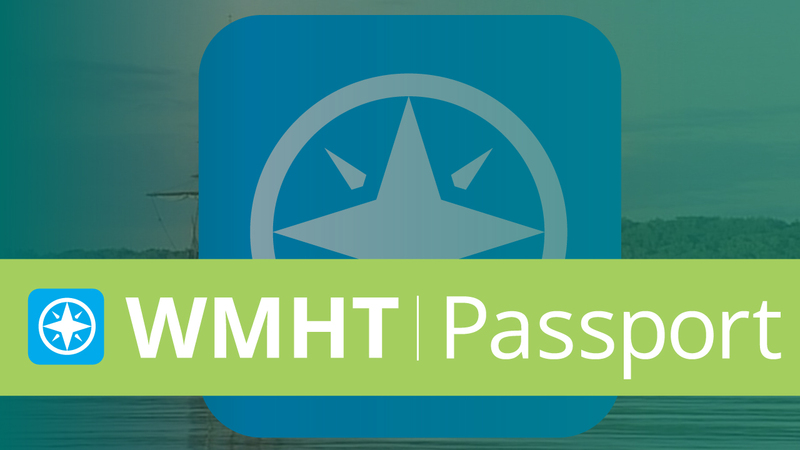 Get extended access to select WMHT and PBS programs with WMHT Passport. Looking for WMHT? Click here to find us on your TV service provider.